Produce: Freshly juiced seasonal fruit & veggie juices & cold pressed juices, smoothies, fresh lemonade & winter warming soups. 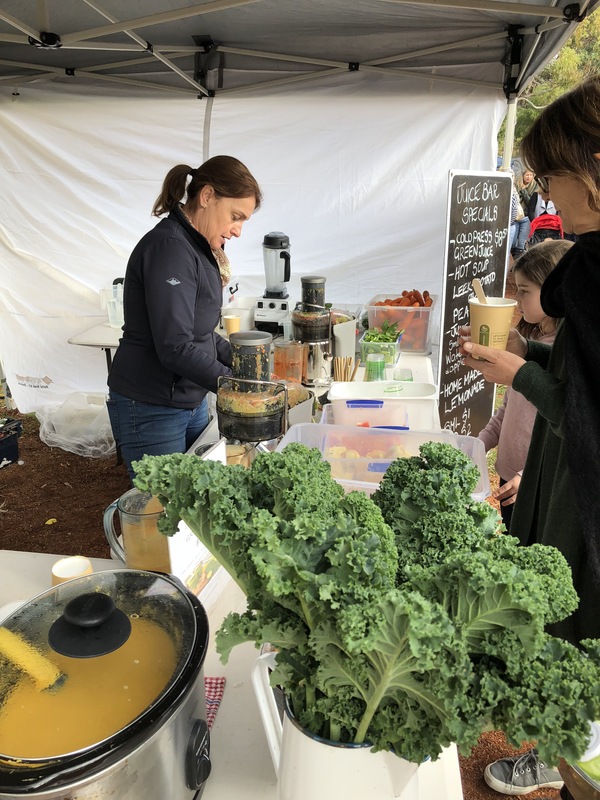 The Local Squeeze was known as M&M Juice Bar for nearly 9 years and has been a regular at the Margaret River Farmers Market missing only a handful of markets over the past 9 years. 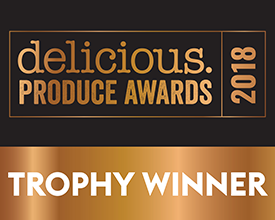 Michaela utilises as much local and southwest produce to make her seasonal healthy juices and smoothies, soups and of course her famous fresh lemonade. At the Margaret River Farmers’ Market all year round, hydrating and nourishing the masses with her fresh healthy combinations.